Long and short term Rental/Hire of most domestic appliances, also commercial applications considered. Appliance Rentals There are 6 products. 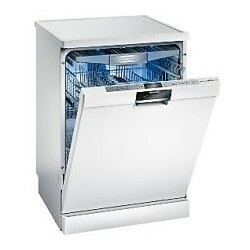 ALL TYPES OF REFRIGERATION RENTED, PHONE FOR A QUOTATION,LONG OR SHORT TERM. 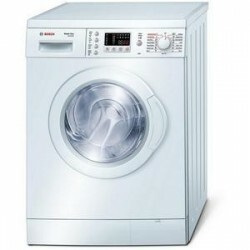 Dryer Rental , Leading Brands,HOTPOINT, Bosch,Siemens etc. From £13.99 per month. Vented or Condensing Models Download our RENTAL application form or Ring for Details. 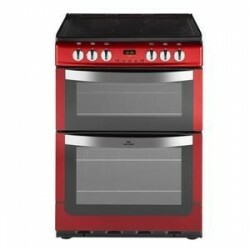 GAS & ELECTRIC Cooker Rental , Leading Brands,HOTPOINT, Stoves, Belling etc. From £16.99 per month ( INSTALLATION CHARGES APPLY) Download our RENTAL application form or Ring for Details. 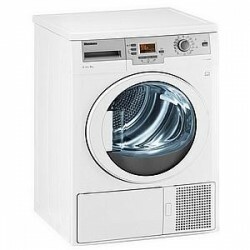 Washing Machine Rental , Leading Brands,HOTPOINT, Bosch,Siemens etc. From £15.99 per month Download our RENTAL application form or Ring for Details. 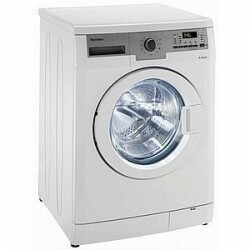 WasherdryerRental , Leading Brands,HOTPOINT, Bosch,Siemens etc. From £19.99 per month Download our RENTAL application form or Ring for Details.